Good morning sunshine's! 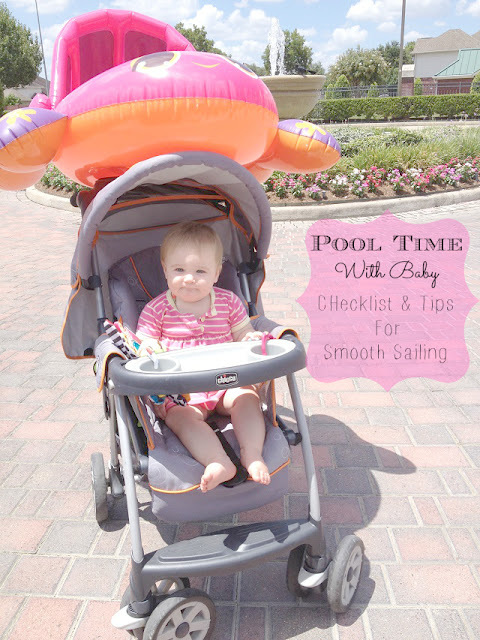 Today I am sharing tips on how to make your pool-time with baby run like a well-oiled machine. At first I have to admit, the thought of packing everything, timing it just right and drudging up to the neighborhood pool seemed daunting. It actually kept me home most days because of the chaotic train wreck that I envisioned every time I considered it. That is pretty much how I approach all outings now that I have baby in tow. I build it up in my mind as being this HUGE, stressful task instead of taking a moment to "dumb it down" (in my mind) and enjoy a fun adventure with my daughter. 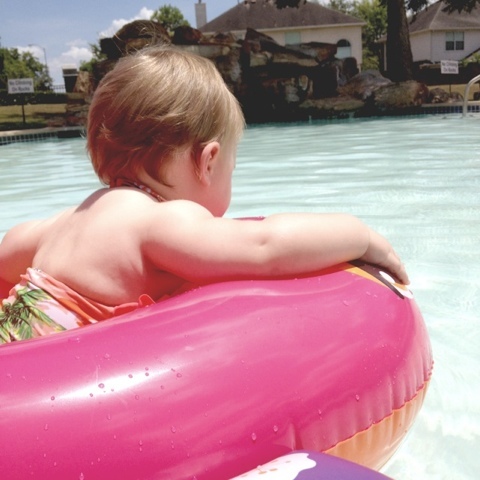 Now that summer is coming to end (well, the pool hours are), I decided to throw all my hesitations, fears and doubts out the window and take my baby girl to the pool...All By MYSELF!... I know, crazy right? Here are tips that I found helpful to have a safe and successful day at the pool with baby. I waited until after Kenzie took her morning nap. While Kenzie napped, I got everything together and packed up the car. 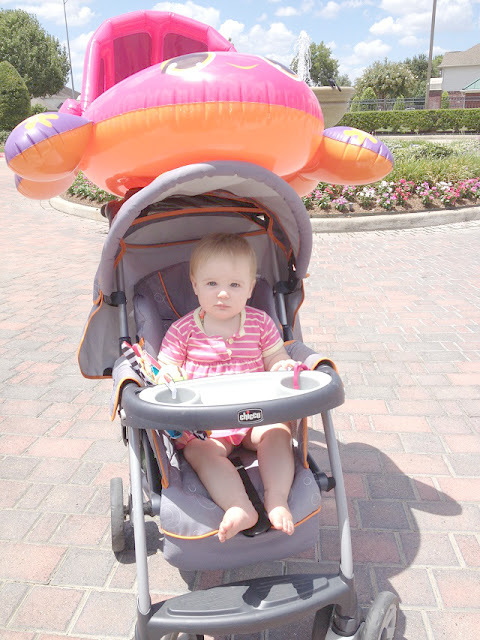 I brought a baby float with canopy for McKenzie to sit in. 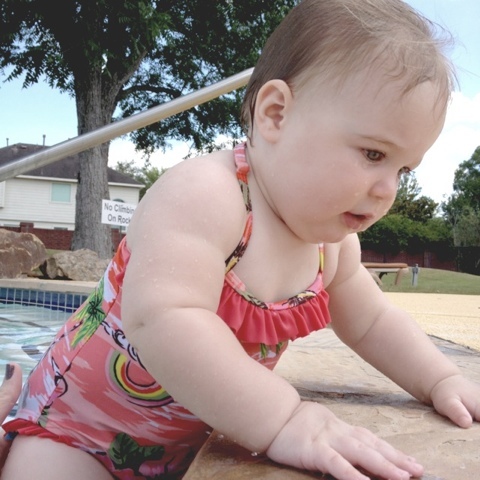 She loved it, however, she was ready to get into the big pool after a few minutes. to the water and her surroundings. so she was ready to jump in! We glided and bounced around the big pool. 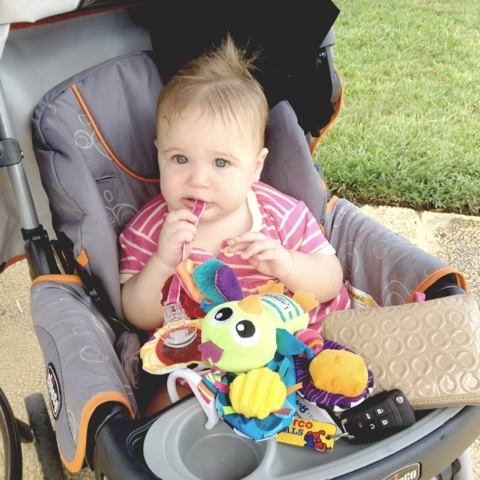 She loved watching me blow bubbles. (sort of like a baby-style dive) We even went under water a few times! Once I introduced her to the steps, it was love at first "sit"! 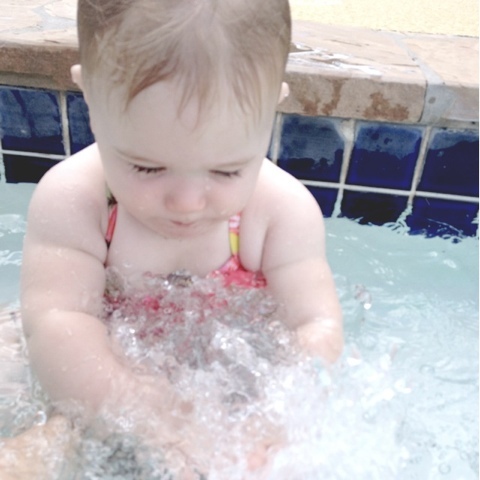 She loved splashing around and pulling up on the side. 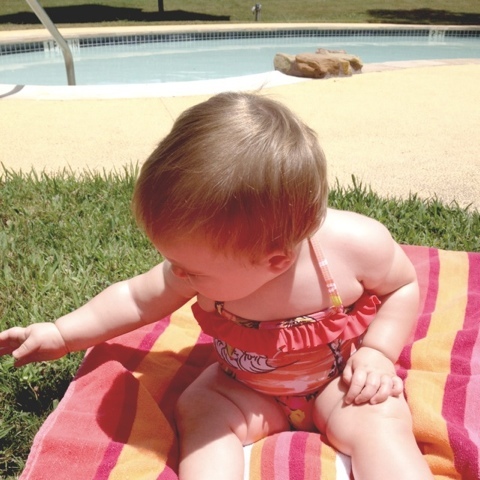 Cover-ups or T-shirts are "a must", as it acts as a barrier against the hot carseat straps. Then off to the car we went! Don't you love my "after swim" hair-do? 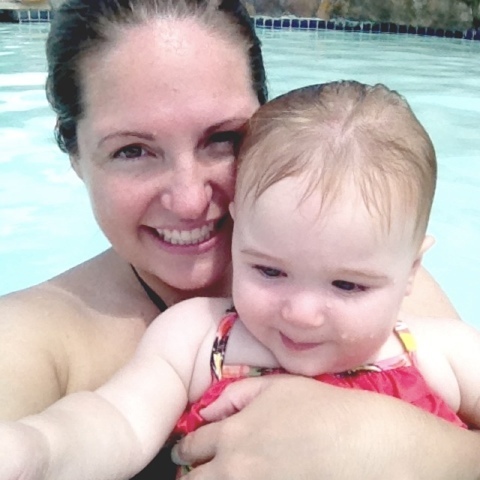 I hope you feel inspired to conquer your fear of having a "mommy or daddy & me" day at the pool! Just keep it simple. Pack a few necessities and let the water do all the entertaining! It looks like you guys had so much fun! She is so precious! 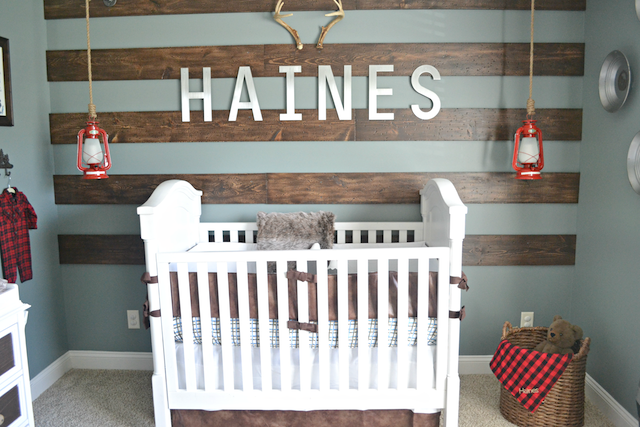 I am headed to the beach this weekend sans the husband, so these tips will be really useful! Thanks for stopping by Hayley! She's adorable! What a fun outing!! 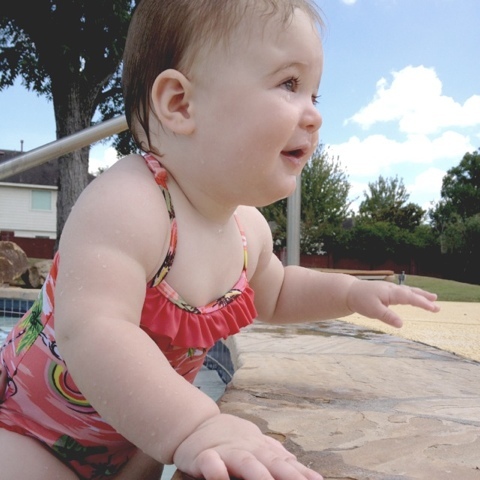 The pool is so fascinating for toddlers... Its fun capturing their amazement! Ugh! 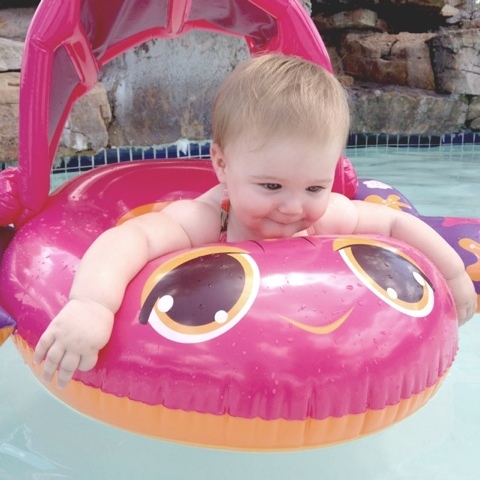 The Pool has been so daunting for me this summer with two under two. You pointed out two major mistakes I made. Put the kids in the stroller to get them back and forth (especially with two). The other thing I made a mistake on was not getting the canopy blow up floaty. I could have put the little one in that to rangle the older one. Lessons learned!!! Great post and helpful to those (like me) who screwed it up to the point of avoidance. 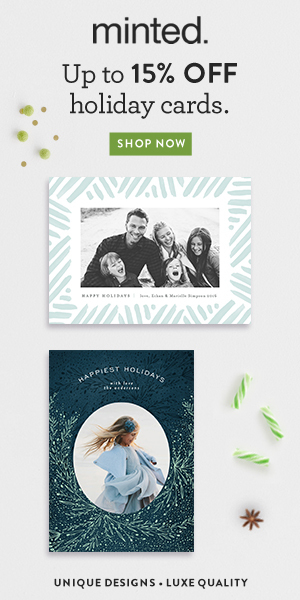 Such sweet photos! It looks like your day at the pool was a blast!